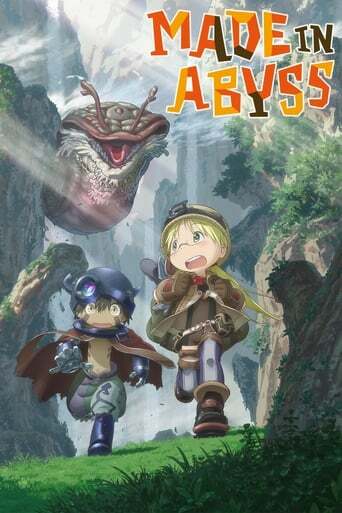 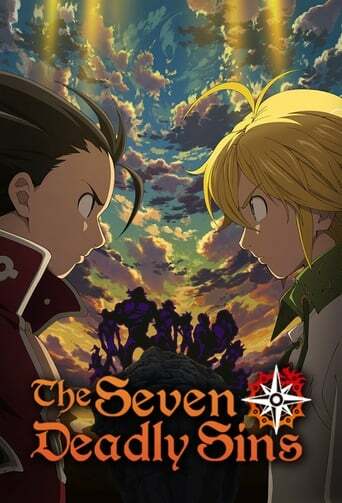 A group of the smartest kids at a seemingly perfect orphanage uncover its dark truth when they a break a rule to never leave the orphanage grounds. 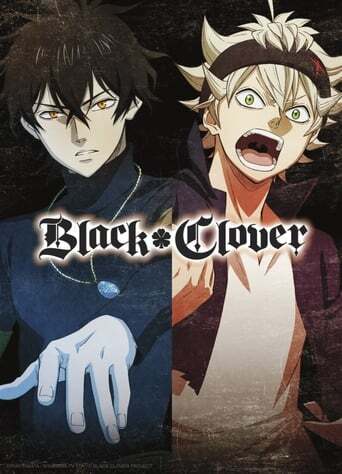 Once the truth is discovered, they begin to plan an escape to save all of the children. 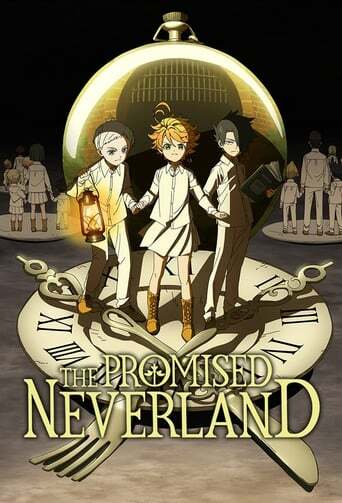 Similar movies & tv shows to The Promised Neverland to watch on Netflix, Amazon, Hulu etc right now.